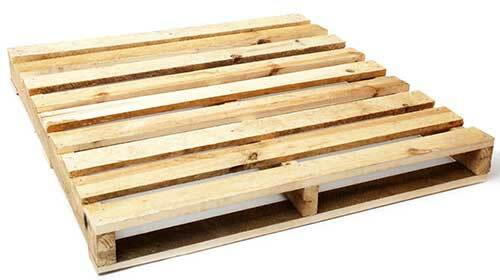 At LeanPack we have access to many different kinds and sizes of pallets. 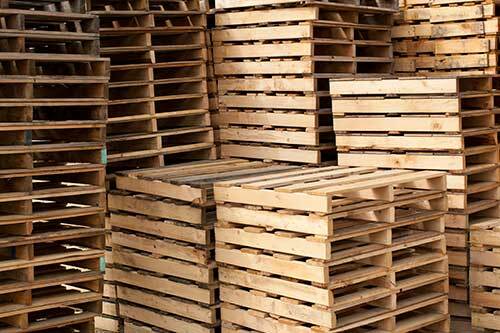 We carry stock sizes and grades and can offer brand new pallets or used ones. We can also custom build sizes both in small and large quantities. LeanPack can provide new IPPC ISPM-15 Heat-Treated Pallets. Besides providing pallets, we also have the ability to take away excess pallets you may have. Have too many in-bound pallets? Contact us and we will arrange to have them picked up ASAP and depending on the condition, we can pay you for them! Earn money for your waste.